This is the classic video that changed drumming forever! SSV1 is an inside view of an unrehearsed shed session featuring some of the greatest drummers in the industry. Scenes include epic drum solos in which drummers communicate through their instruments. 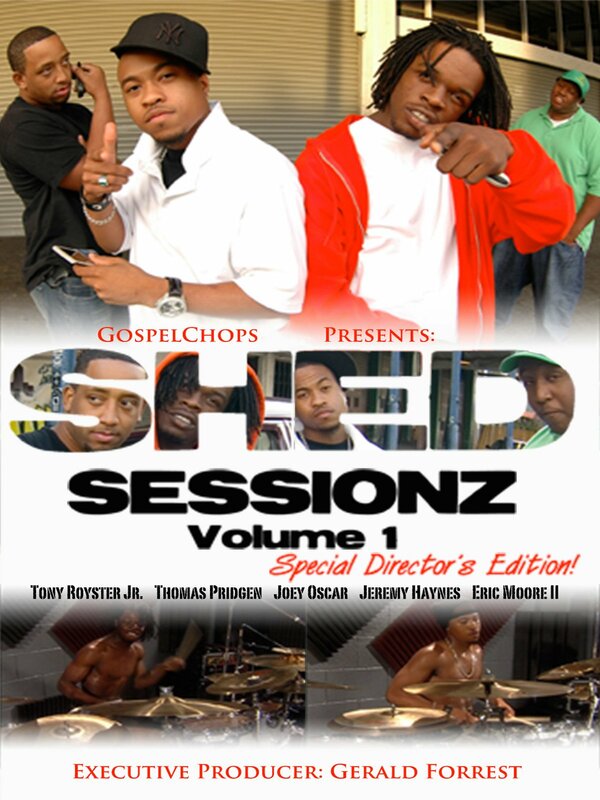 The first of the Shed Sessionz series, this is the drum video that started it all!